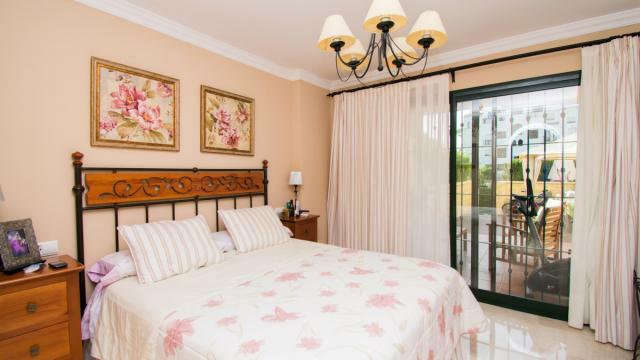 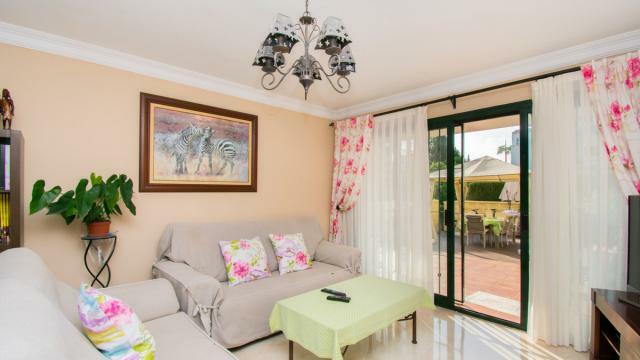 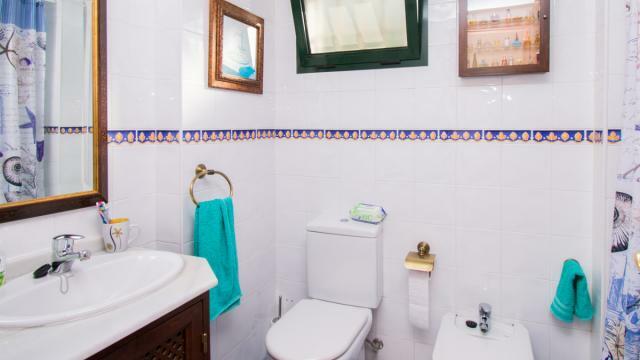 Great apartment with three bedrooms and two bathrooms, located in New Golden Mile, only ten minutes by car to Estepona and five minutes to the beach. 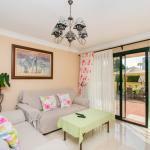 The urbanization is located in one of the most popular area in Estepona and is surrounded by several golf courts. 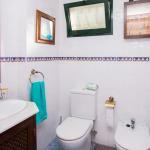 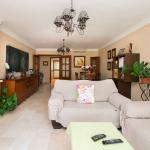 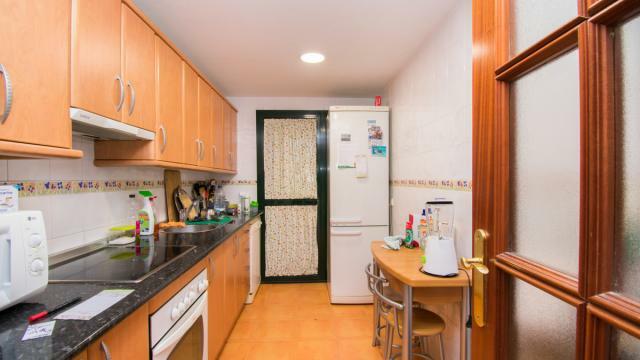 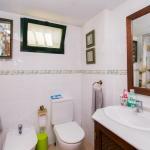 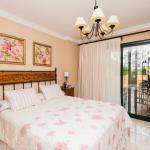 The property is in good conditions and includes hot and cold air-condition in the whole apartment and a garage space. 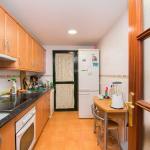 As you enter the apartment you have the kitchen to the left as well as the laundry room. 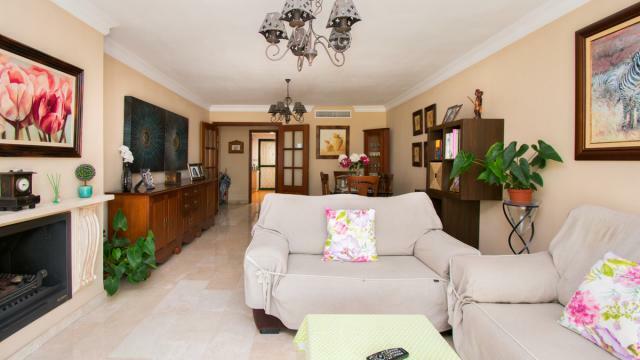 To the right is the living room with dining area and access to the terrace and the communal garden. 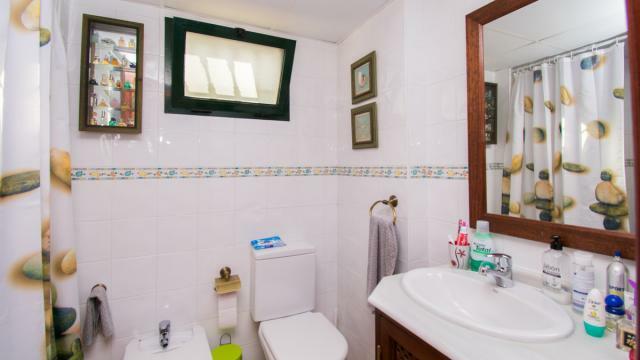 In the front is two bedrooms facing north, one bathroom and the master bedroom with en suite and exit to a south facing terrace.